Haters are quick to point out that cellphones are slowly ruining our lives by keeping us up all night, but that's not the full story. 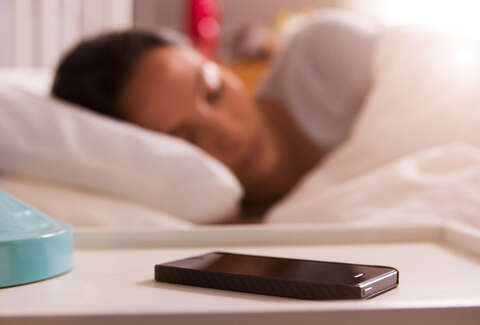 Sure, staring at a tiny screen for 18 hours a day probably isn't doing you any favors in the long run, but if you know what you're doing, your phone may actually help you feel more rested. Here are a few ways to use it, whether on its own or in tandem with some other nifty gadgets, to get a better night's sleep. Apple's latest version of iOS has a slick new feature known as Night Shift, which is designed to soften the screen's glaring blue light and help your eyes when you use your iPhone at night. When Night Shift mode is enabled, it tweaks the tones on your screen to ones that won't interfere with your circadian rhythm, allowing you to scroll through Insta or Snapchat while your head's on the pillow without putting your quality shut-eye in jeopardy. "Soothing" and "alarm clock" are rarely used together in the same sentence, but that's really the only way to describe Sleep Cycle. 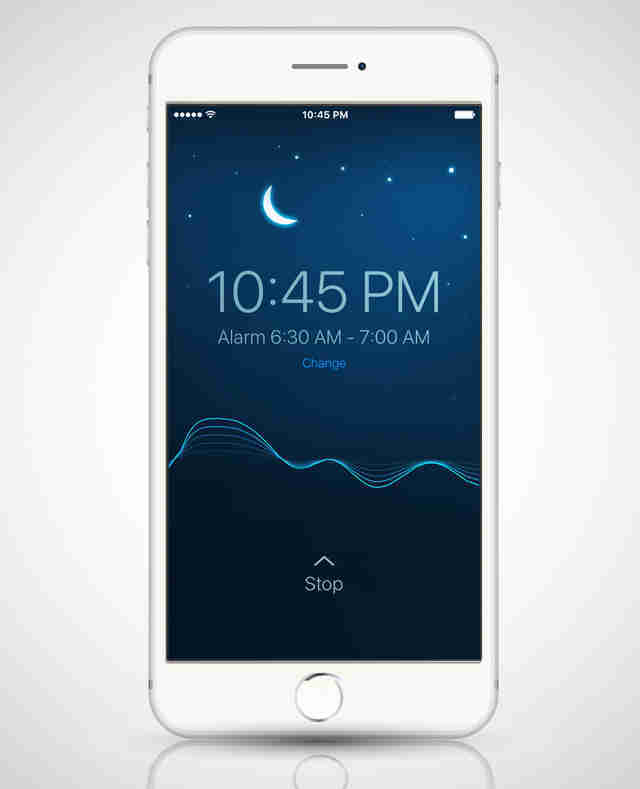 Using the accelerometer in your phone, the app tracks your REM cycles by measuring your movements as you sleep. Then it sounds your morning alarm during the lightest part of your sleep phase (within a given window of time you need to be up by), thus preventing you from feeling like a groggy piece of garbage. This Wi-Fi-enabled lamp is meant to be the antidote to the noxious blue light emitted from all the screens we're exposed to throughout the day, which can wreak havoc on our internal body clocks and seriously screw with our sleep patterns. You can control it remotely with your phone, and it's designed to mimic the sun in the sky, dynamically changing light color and direction to reinforce your body's natural circadian rhythm and ultimately help you slumber more soundly. 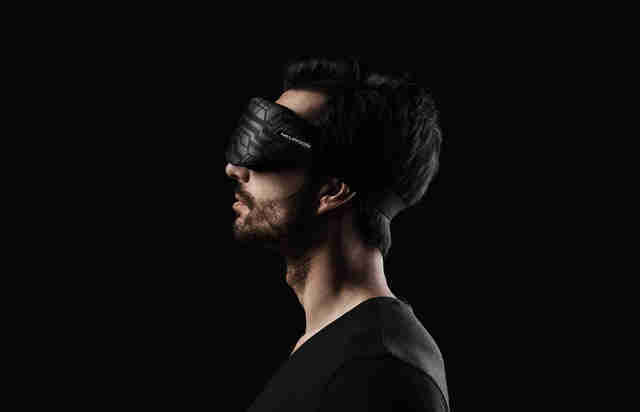 A little more high tech than your grandma's eye mask, this version is embedded with six LEDs along the inside that will help induce lucid dreams, which are essentially dreams that you can consciously control. By running through some simple training exercises and setting Remee to a particular lighting pattern specific to your sleep style, you'll be able to alter the quality and content of the experiences you have once you doze off. 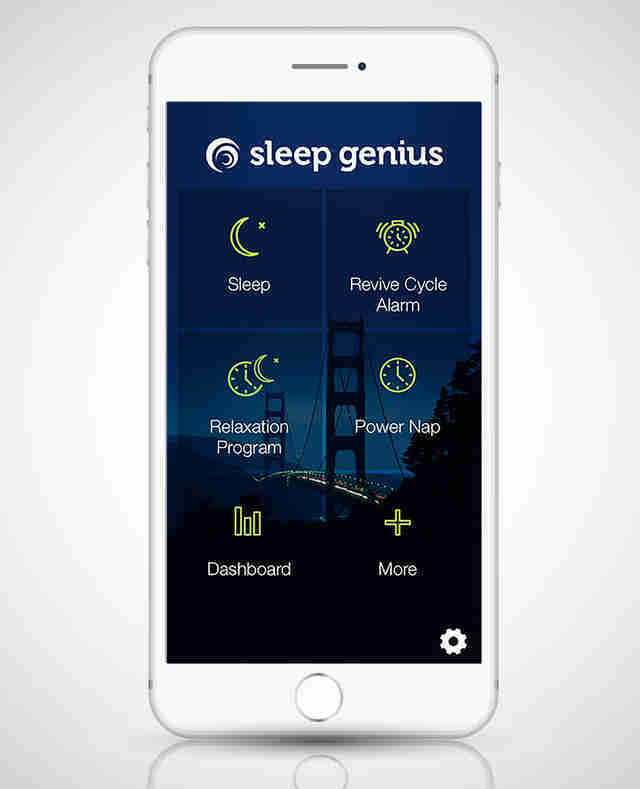 The self-proclaimed "World's #1 Sleeping App," which was developed using research from NASA to help astronauts get to sleep, has several brag-worthy features. For one, it's got its own sleep tracker to help determine an optimal bedtime for you to catch a top-quality snooze and a special "Revive Cycle" alarm system that will gently wake you from any sleep stage with periodic sound cycles and volume shifts. It's also equipped with a special music-based relaxation mode and a Power Nap feature that deploys psychoacoustic music to "induce" a short nap, then wake you from it so you don't oversleep. 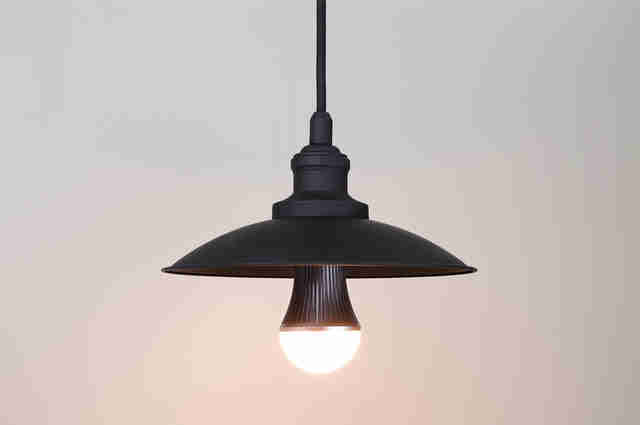 The perfect smart bulb for your bedroom light fixture, the Drift is specifically designed to help you slowly wind down and float off to dreamland on command. 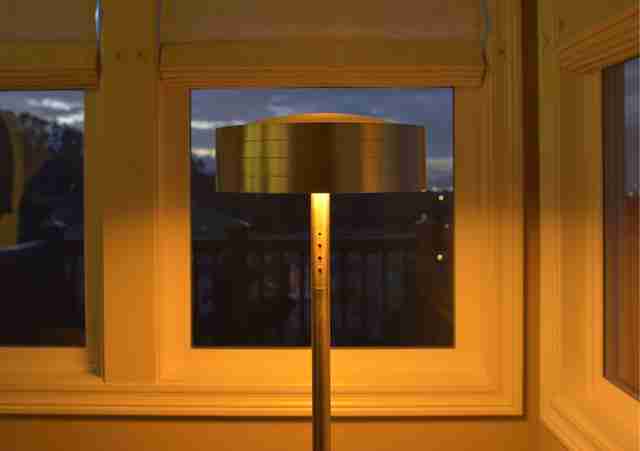 Once enabled, it slowly dims over the course of 37 minutes, mimicking a sunset. 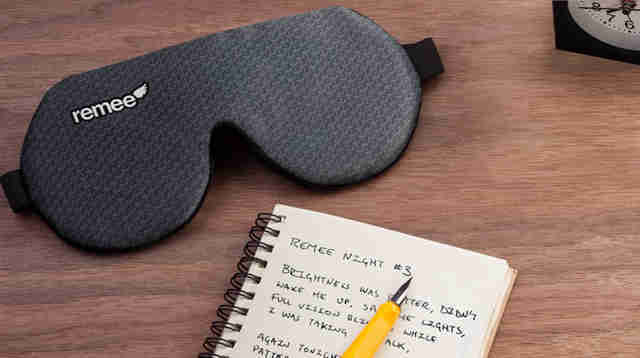 The second sleep mask on the list ups the tech ante quite a bit, coming packed with a suite of functions to totally revamp how, when, and how well you snooze. 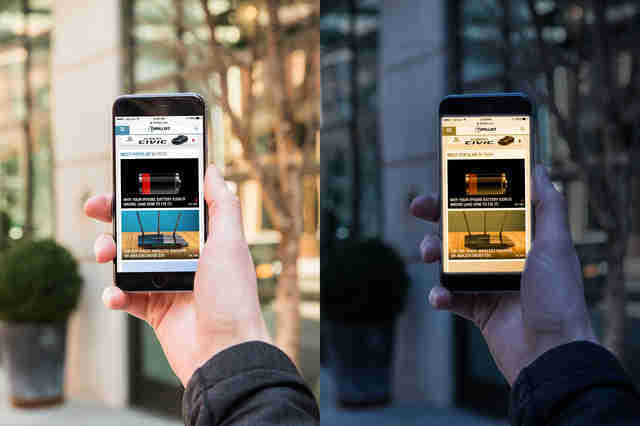 You can shift between a handful of different modes using its dedicated app, including Light Boost, which uses light-spectrum therapy to give you quick burst of sustainable energy, or Jet Lag Blocker, which gently reschedules your body clock by exposing you to short bursts of light while you sleep. Additionally, if you're into the whole polyphasic sleep thing, or are subject to weird sleeping schedules because of your job, it also has a Biorhythm Adjuster function to help you power through the day feeling as rested as possible. Joe McGauley is an unofficial sleep genius and senior writer for Thrillist.